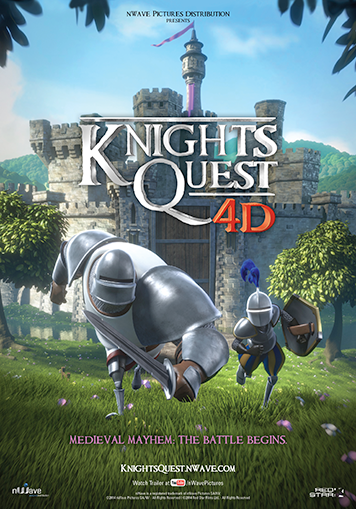 “ Knights Quest 4D ” takes you back in time to the ancient Middle-Ages in a far, far away kingdom. 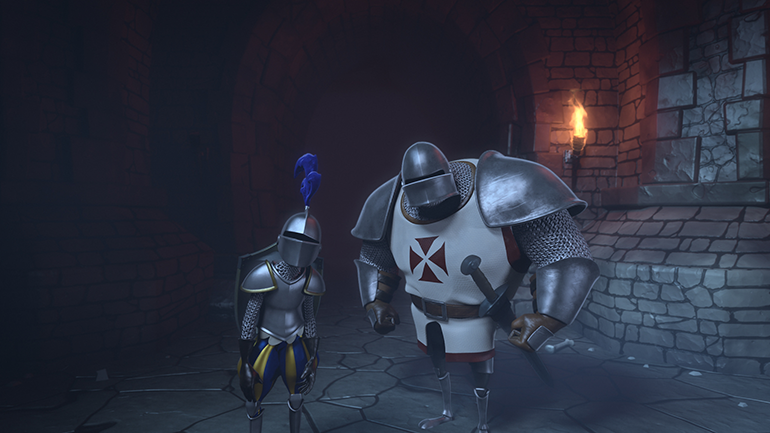 When two knights in armor – Bodkin and Oric – arrive at a medieval castle, they realize a princess is being held captive. 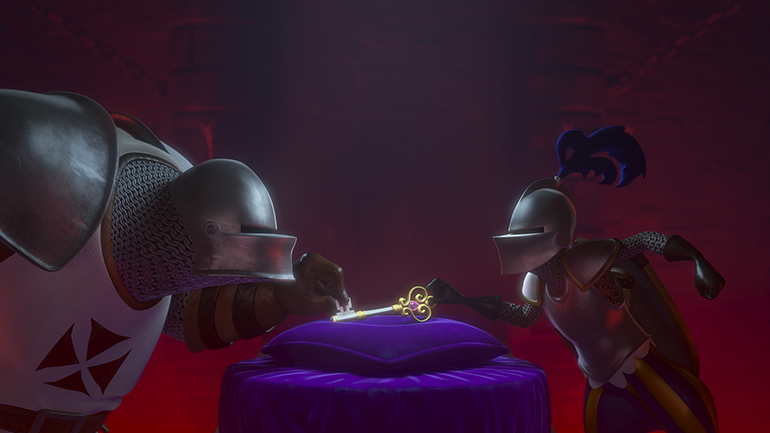 In their quest to find the key that will unlock the princess’ chamber, and conquer the fair lady’s heart, our two competing characters are faced with a series of bizarre games and deadly traps. 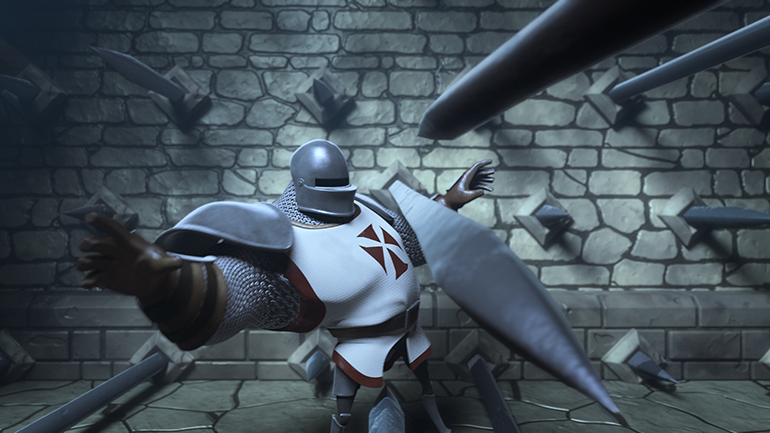 Each knight tries all the tricks to out-run the other, using increasingly desperate maneuvers. 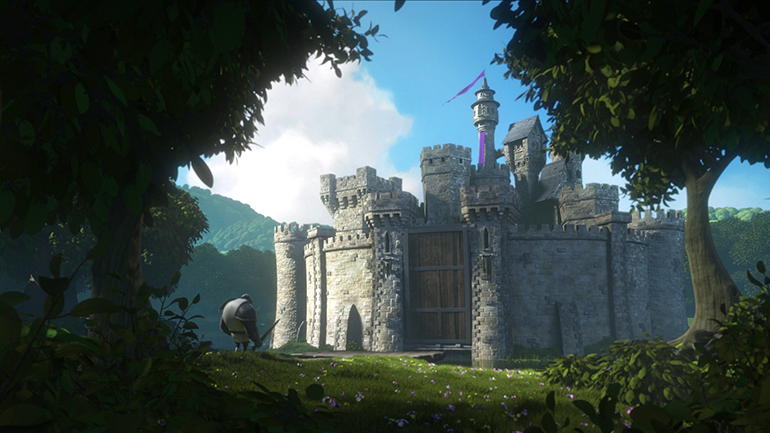 But when they discover the castle holds a sinister secret, the two realize that if they want to succeed, they must work together against a common enemy to save their lives. 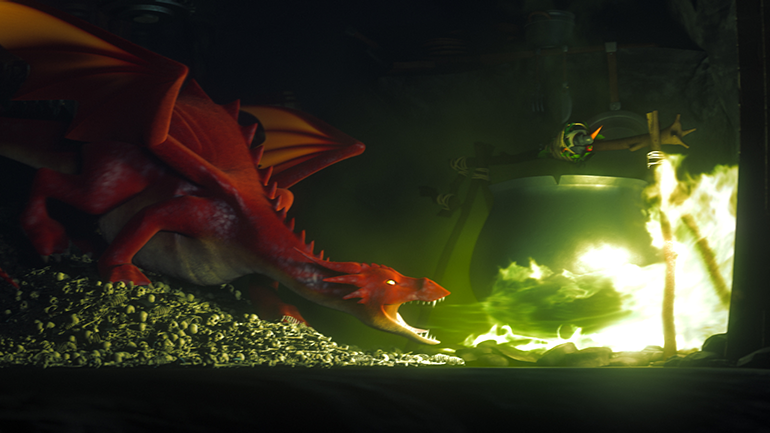 Can their unlikely friendship prevail against the dark forces? 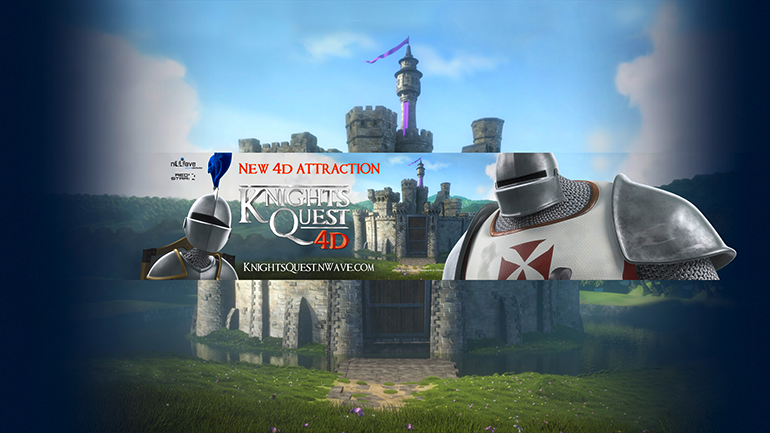 Join our two heroes in this hilarious and action-packed attraction film featuring spectacular 4D effects.